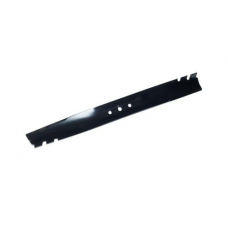 Toro 20637 Replacement Lawnmower Blade. 48cm (19 inch) rotary cutting blade suitable for the Toro 20.. 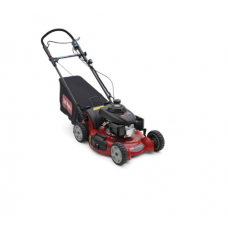 The Toro 20792 is a powerful, robust machine, with a power-drive and a very large cutting-width, mak..
Toro 20792 Replacement Lawnmower Blade. 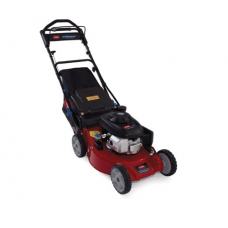 53cm rotary recycling cutting blade suitable for the Toro 20.. 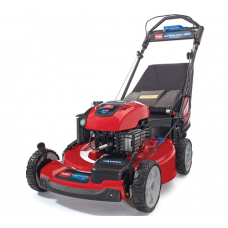 The Toro 20797 is part of the Toro range of aluminium deck super recycler petrol lawn mowers. It fea.. 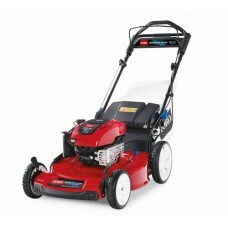 The Toro 20835 is a self propelled 48cm cut 4 wheel petrol lawn mower featuring the Toro Automatic D.. 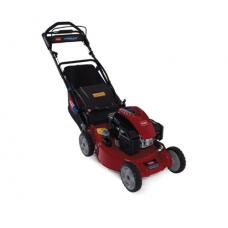 The Toro 20836 ADS is a 48cm cut 3 in 1 lawn mower with rotary blade and 4 wheels.AutoMatic Drive Sy.. 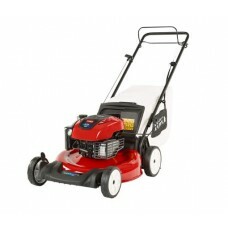 The Toro 20837 is a self propelled petrol mower featuring Toro's 3 in 1 recycler technology, 48cm cu.. 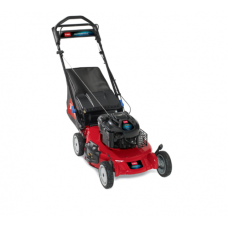 The Toro 20897 is a self propelled petrol 4 wheel lawn mower with a 21 inch cutting width, Automatic.. 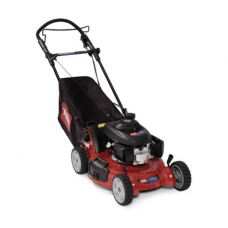 The Toro 20899 is a self propelled petrol 4 wheel lawn mower with a 21" cutting width, Automatic Dri.. 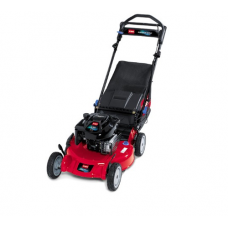 The Toro 20950 is a petrol self propelled lawn mower with a 48cm cutting width, automatic drive syst.. 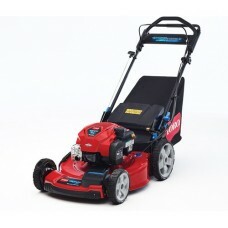 The Toro 20952 is a petrol self propelled lawn mower with a 48cm (19 inch) cutting width, electric k.. 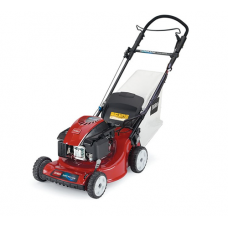 The Toro 20955 55cm ADS recycler lawn mower gives you powerful performance, lightweight agility and ..
Toro 20956 petrol self propelled 3 in 1 lawn mower with 55cm cutting width, steel deck, Briggs &..
Genuine replacement or spare cutting blade for the Toro 20958 55cm self propelled Recycler lawn mowe.. 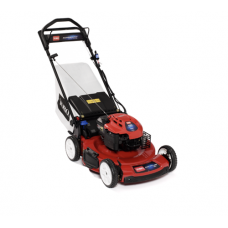 The Toro 20960 is a 4 wheel rotary machine added to the Toro homeowner range of Recycler lawn mowers..
A leading-edge design from Toro, the 20961 AutoMatic Drive System Recycler with SMARTSTOW® is the 1..
New for 2018, the Toro 20965 Lawn Mower comes with AutoMatic Drive System and PoweReverse™. 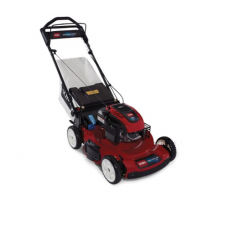 This im..
Toro 21027 Replacement Lawnmower Blade. 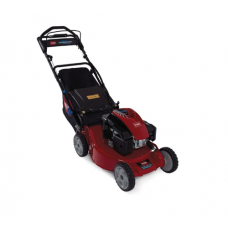 17 inch rotary cutting blade suitable for the Toro 21027 pet..
New for 2018, the Toro 29732 is a self-propelled, Recycler® mower. The 29732 is fitted with a relia.. 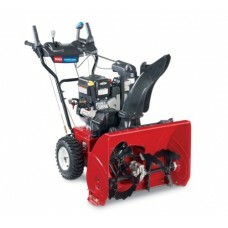 The Toro SNOWMAX™ will clear away snow up to 50% faster than standard 2-stage throwers. Toro ha..